We’d like to welcome Matt Lunn, the new Svantek UK Applications Engineer, to Svantek UK. He’ll be joining Aidan Hubbard and Debra Gill to further strengthen the UK sales team and increase the support we offer. 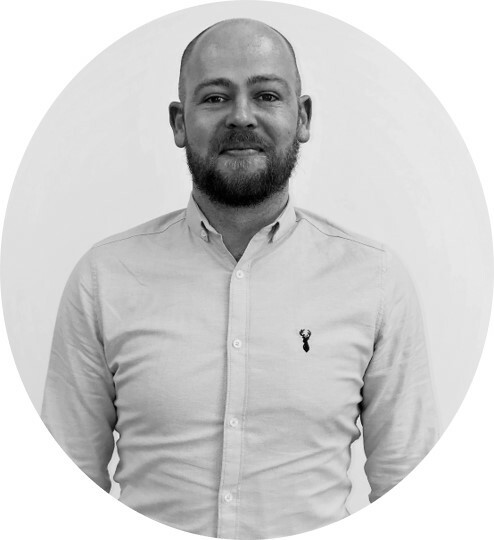 Matthew brings a wealth of Sales Account Management experience to his new role. Prior to joining Svantek, he was Contract Renewal Account Manager at Aptean Ltd whilst earlier roles include Account Manager positions at both BT Local Business and Altodigital Networks Ltd.
As Applications Engineer at Svantek, Matthew will be responsible for using his networking capabilities and relationship building skills to develop business with both existing and new customers, as well as help make the specification of noise and vibration instrumentation easier for consultants and contractors.